In his column “Context Matters,” archaeologist David Gill writes of “Greece and the U. S.: Reviewing Cultural Property Agreements” of Greece’s 2010 formal request to the United States to impose “import restrictions on archaeological and ethnological material from Greece dating to the Neolithic Period through the mid-eighteenth century”. Gill’s column also covers international looting news from the period from March 2010 through August 2010 in Egypt, Greece, Italy, Japan, Turkey, the United Kingdom, and the United States. 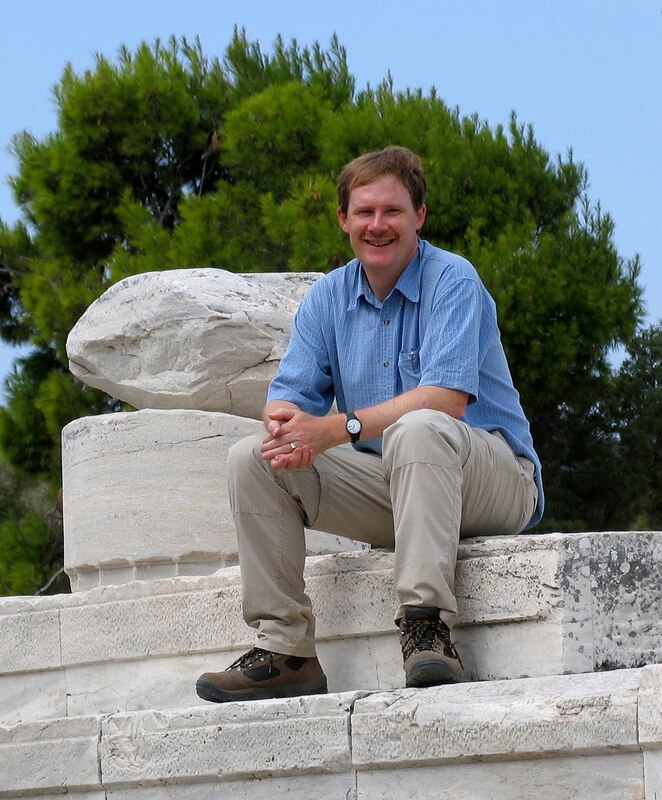 David Gill is Reader in Mediterranean Archaeology at Swansea University, Wales, UK. He is a former Rome Scholar at the British School at Rome and was a member of the Department of Antiquities at the Fitzwilliam Museum, University of Cambridge. He has published widely on archaeological ethics with Christopher Chippindale. His Sifting the Soil of Greece: The Early Years of the British School at Athens (1886-1919) is due to be published in March by the Institute of Classical Studies in London. He is a member of the editorial board for the Journal of Art Crime. ARCA blog: Dr. Gill, some of our readers are not schooled in cultural property law, how would you explain to them the lay meaning of Greece's request to the U. S. to impose "import restrictions in archaeological and ethnological material from Greece"? Dr. Gill: The US has been a signatory to the UNESCO Convention on the Means of Prohibiting and Preventing the Illicit Import, Export and Transfer of Ownership of Cultural Property (1970) since 1983. However this seems to have made little significant impact on the acquisition policies of public museums and private collectors (as the impact of the “Medici Conspiracy” has shown all too clearly). In the last few years the J. Paul Getty Museum returned a gold funerary wreath that appears to have been removed from an archaeological context in Macedonia, and the New York collector Shelby White handed back a bronze calyx-krater that also appears to come from northern Greece. There are reports in the Greek press that there is a claim on a number of Greek antiquities in a major U. S. university museum. The case of the Aidonia Treasure that appeared on the North American market drew attention to concerns about recent illicit activity on archaeological sites in Greece. The Greek authorities feel that a formal Memorandum of Understanding (MOU) would have an impact on the movement of recently-surfaced cultural objects. ARCA blog: Why do you think that the agreement stops "through the mid-eighteenth century"? What was the political compromise here? Dr. Gill: The requested agreement covers material from prehistoric times (Neolithic) right through to the period of the Turkokratia. The MOU statement made it clear that Greek authorities wished to protect post-Byzantine art and materials. ARCA blog: Would you expect to see any practical changes in how museums or private individuals collect items from Greece? And what kind of items would be included in this agreement? Dr. Gill: The “Medici Conspiracy” has delivered a wake-up call to major museums and private collectors in North America (and beyond). Museum curators, dealers and collectors can no longer turn a blind eye to the issue. The Association of Art Museum Directors (AAMD) has re-formulated its policy towards the acquisition of archaeological material, and established an online object registry. There needs to be a more rigorous due diligence process by those selling antiquities as well as those making purchases. Collecting histories (I prefer this to the misleading term “provenance” that is so carelessly used in art history circles—but that is another story) need to be carefully documented. The proposed MOU with Greece covers a range of works from Neolithic figurines to ecclesiastical icons.